Christos is a supervising psychoanalyst, practicing in London. He is a member of CFAR. He lectures, runs workshops and facilitates reading groups extensively. His main research interest is in a dialogue between continental philosophy and psychoanalysis. His “Discourse Ontology”, a book discussing Heidegger with Lacan, will be out this summer. Attendance Fee: £15 students £10; staff and students at Bristol University free admittance. This entry was posted in Bristol, CFAR/Bristol University, Culture, Freud, mental health, psychoanalysis, psychotherapy, talking treatment and tagged analysis, art & culture, Bristol, CFAR/Bristol University, Clinical Structures, ego, Freud, mental health, psychoanalysis, psychotherapy, Public Lecture, talking treatment on January 19, 2019 by peterowen. 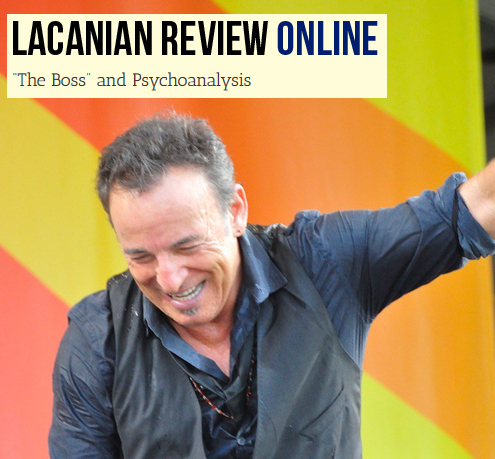 “In the United States, many Americans within a generation or two of my age—meaning, many Americans—recognize the musician Bruce Springsteen as “The Boss.” Springsteen’s songwriting, his lyrics, and his marathon, high energy concert performances have, for decades, attracted fans across the country, critical and popular acclaim, and enormous success. He has been at the very top of the pop/rock music industry. Springsteen recently published an autobiography, titled Born to Run, named after his 1975 breakout album. I recently read this book and was immediately struck by the high level of awareness in his writing. To me, his songs have always been straight up with a lyrical quality to them that, however, could have easily fallen flat, but—coming through in the songs and in his performances—Springsteen’s internal sensitivities and external perceptiveness elevate them to something very special in the pop/rock world. This same quality of awareness comes through in the book as well, especially the first half or so up to his achievement of fame and major recognition. Indeed, he spends a lot of time very carefully describing his background growing up in a tough, blue collar part of New Jersey with a stern and difficult father and the way in which he struggled to find both personal and professional identity (a word he uses often) and in which he developed his passion for the guitar, for playing music, and eventually for singing and writing. He writes with this great awareness for what he is experiencing internally, as it were, and also the ways in which his relationships and the world he grew up in impacts his playing, the ways in which he works with his various groups, and the very themes of his songs and albums. One thing he emphasizes is the very determined desire he had—his ambition for himself and for his music. This entry was posted in Artistic process, Culture, mental health, psychoanalysis, psychotherapy, talking treatment, Writing and tagged art & culture, Creativity, mental health, Music, psychoanalysis, psychotherapy, talking treatment on August 29, 2018 by peterowen. This entry was posted in Bristol, CFAR/Bristol University, Clinical Structures, Culture, Freud, mental health, psychoanalysis, psychotherapy, Queer Theory and tagged analysis, Bristol, CFAR/Bristol University, Clinical Structures, Freud, heteronormativity, mental health, psychoanalysis, psychotherapy, Public Lecture, Queer Theory, Sexuality, talking treatment on June 26, 2018 by peterowen. This entry was posted in Bristol, CFAR/Bristol University, Clinical Structures, Culture, Feminism, Freud, mental health, psychoanalysis, psychotherapy, talking treatment and tagged art & culture, Bristol, CFAR/Bristol University, Clinical Structures, Freud, Introduction, mental health, psychoanalysis, psychotherapy, Public Lecture, Sexuality, talking treatment on January 28, 2018 by peterowen. This entry was posted in Bristol, CFAR/Bristol University, Clinical Structures, Culture, Freud, mental health, psychoanalysis, psychotherapy, talking treatment and tagged Bristol, CFAR/Bristol University, Clinical Structures, Freud, mental health, psychoanalysis, psychotherapy, Public Lecture on September 2, 2017 by peterowen. Saturday June 30, 2018 Anouchka Grose will speak about Perversion. Attendance Fee: £15 students £10CFAR Bristol flyerfor programme 2017-18. 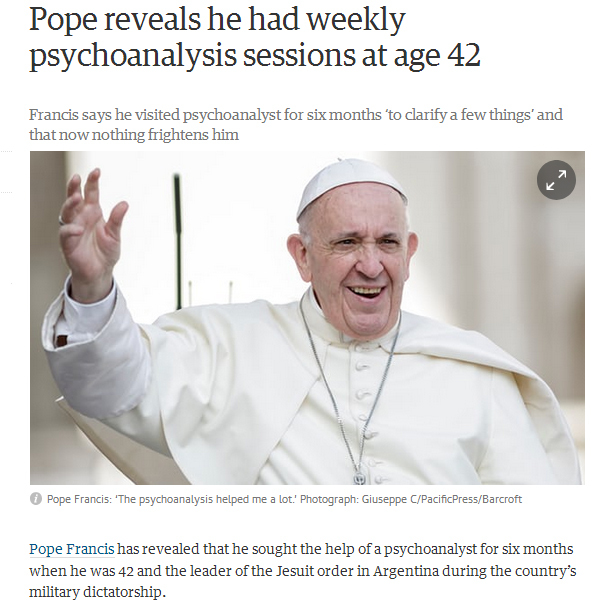 This entry was posted in psychoanalysis on July 11, 2017 by peterowen. Lacan’s Four Fundamental Concepts of Psychoanalysis. Four public seminars on the topics of transference, the unconscious, repetition and the drive will take place throughout the year. No prior knowledge of Lacan is assumed and the seminars will all include clinical examples involving the kind of problems and questions common to diverse currents in contemporary psychoanalysis and psychotherapy. This entry was posted in Bristol, CFAR/Bristol University, Culture, Freud, mental health, psychoanalysis, psychotherapy, talking treatment, Writing and tagged art & culture, Bristol, CFAR/Bristol University, Freud, mental health, psychoanalysis, psychotherapy, talking treatment on April 4, 2017 by peterowen.